Most whippersnapper startup execs and VCs won’t remember, but Digital Equipment Corp., known as DEC, used to mean something. Quite a lot actually. And now we’ll see how much those names still mean as the Domain Investing blog noted that Heritage Auctions is auctioning off DEC.com and Digital.com domain names. Heritage is the same outfit that is auctioning off the bitcoins.com domain name. DEC.com is the fifth oldest internet domain name, initially registered in 1985. It predates other brands including Xerox.com, IBM.com(s ibm), Sun.com(s orcl), Intel.com(s intc), AT&T.com(s t) and GE.com(s ge), according to Aaron Meystedt, founder and director of Heritage Auctions Intellectual Property Division, which is conducting the auction. Hewlett-Packard(s hpq) owns both domain names by virtue of its $19 billion or so acquisition of Compaq in 2002. That was three years after Compaq bought DEC for $9.5 billion. And it’s tried to sell the domains before; maybe the price wasn’t right. As I type this, the bidding for Digital.com stands at $60,000; for DEC.com at $25,000. Asked for comment, an HP spokeswoman said the company is ““always looking to optimize our portfolio” and sales like this allow it to focus on core, strategic areas. A VAX-ll/780 minicomputer from Digital. The VAX, or virtual address extension, series of 32-bit minicomputers was one of the most popular and versatile minis in the world. Photo via creative commons license from Harvard. 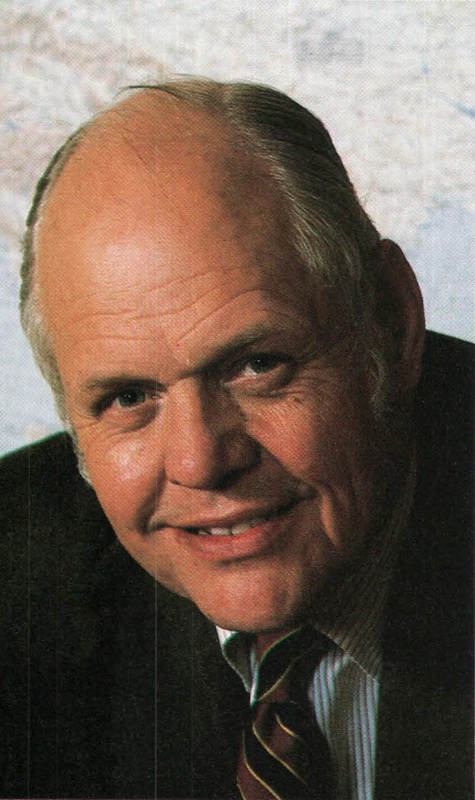 DEC founder Ken Olsen in 1981. DEC was founded in Maynard, Mass in 1957 — its HQ was in an old textile mill building on the Assabet River. Bread-and-butter products included the PDP-8, credited as the world’s first minicomputer. 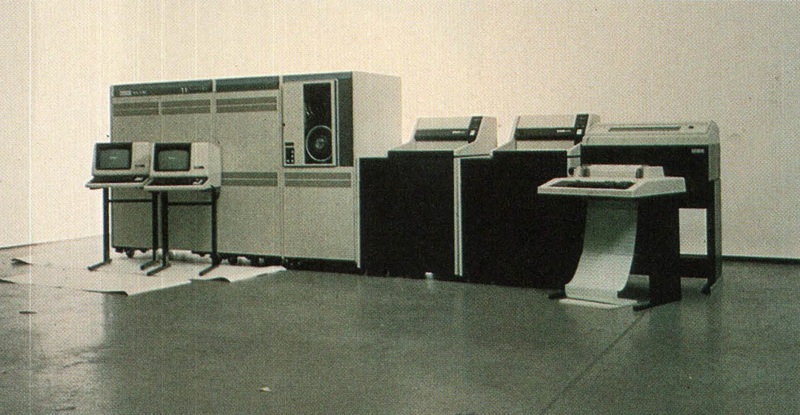 That machine was followed by the PDP-11 and VAX minicomputers (and VMS operating system), and Alpha chips. DEC was hugely profitable throughout the 1960s and 1970s and blazed the trail for many other minicomputer makers including Computervision, Prime, Data General. But these companies all missed the PC revolution, and faded from view. While DEC/Digital is long gone as a corporate entity its reputation lives on among geeks. And some alums have done great for themselves including Microsoft Senior Technical Fellow Dave Cutler. Jim Gray, another top Microsoft researcher who went missing in his sailboat in 2007, was also a DEC veteran. Chris Lynch, former CEO of Vertica and now partner Atlas Ventures is another DEC alum.